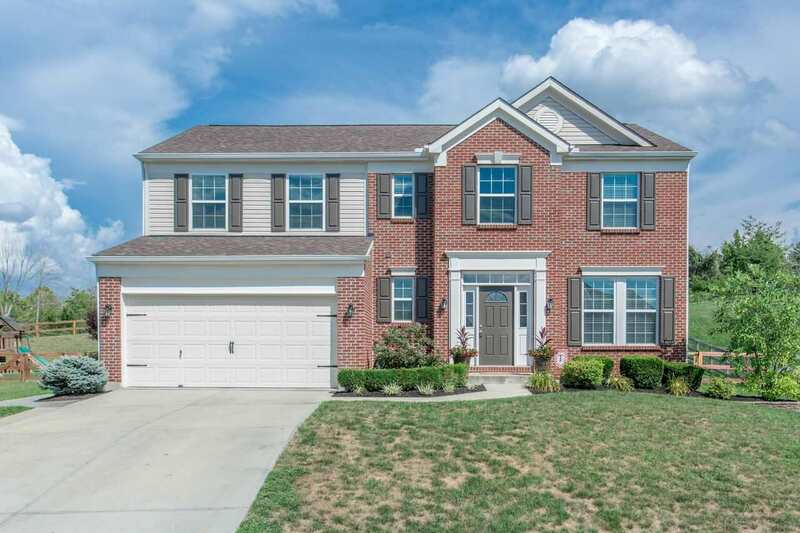 This meticulous 4 BR home is situated in Carters Mill & is loaded w/appealing upgrades. 1/2 Acre plenty of backyard privacy. Cooper school district and the new Ballyshannon Middle School. Convenient location to all the amenities iof Florence A Large Kitchen With Island And Break Fast Room, 9 ft. ceilings and 2nd floor laundry. NOTE: This property was sold on 10/26/2018 and is no longer available. The details listed below are believed accurate to the date of the sale and are subject to change.